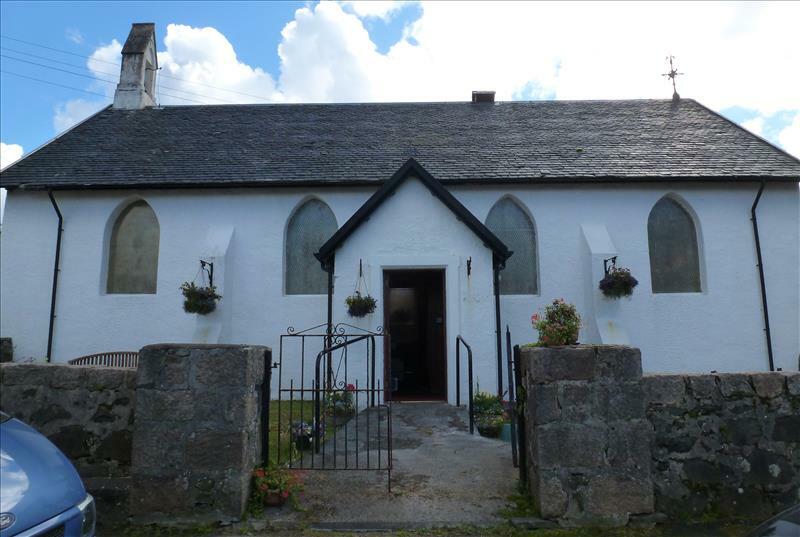 Bunessan Parish Church lies in the centre of the village on the landward side of the main road overlooking the bay. 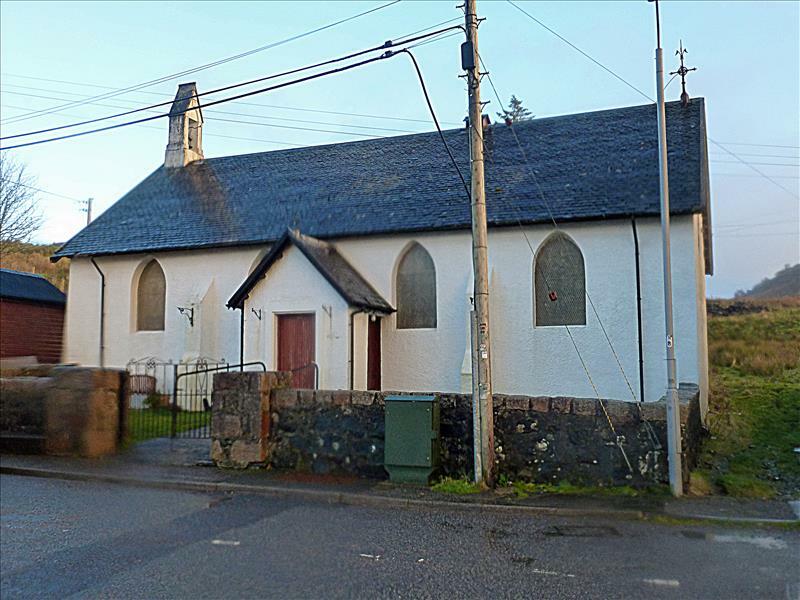 It is now part of the grouping of Kilfinichen & Kilvickeon and the Ross of Mull linked with Iona Parish Church, with one Minister, resident in Bunessan, looking after the spiritual needs of the whole Ross. It was built in 1804 to serve the united parish of Kilfinchen and Kilvickeon, and replaced the old parish church of Kilvickeon. 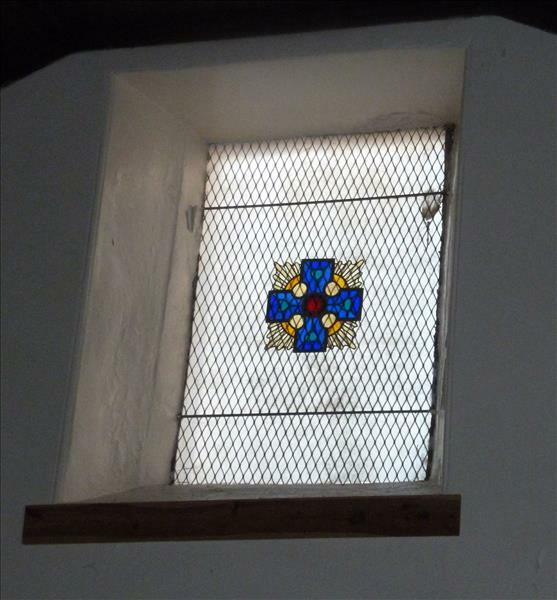 When John Stevenson of Oban was estimating the cost of the building, he offered the Presbytery a discount if some of the stones were used from the crumbling Kilvickeon church. 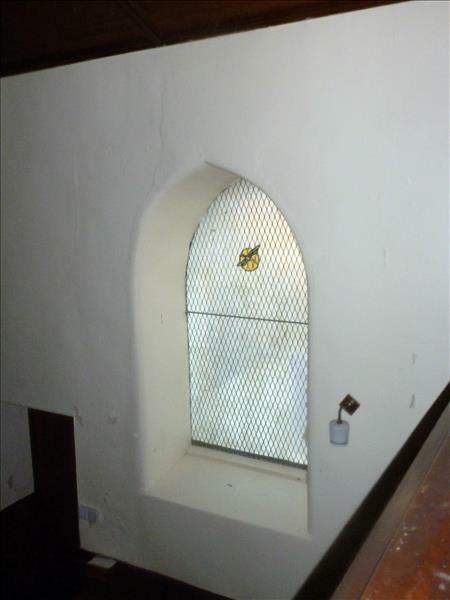 This offer was accepted by the presbyters and heritors (landowners) ‘with eagerness’. 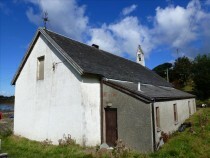 It is a plain oblong building of harled rubble masonry and has a gable-ended roof and Gothic windows. 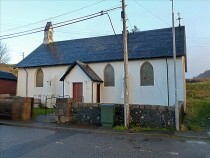 The exterior has been altered by the addition of a porch and on the north side with buttresses. 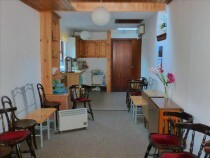 Overhanging eaves have also been introduced. 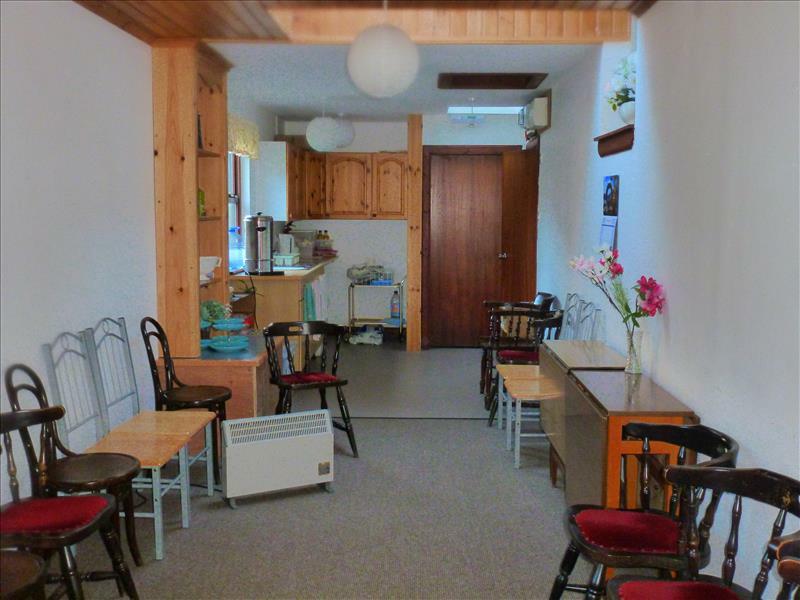 The area accommodating the vestry and meeting room on the south side may also be an addition, but of an earlier date than the other alterations. 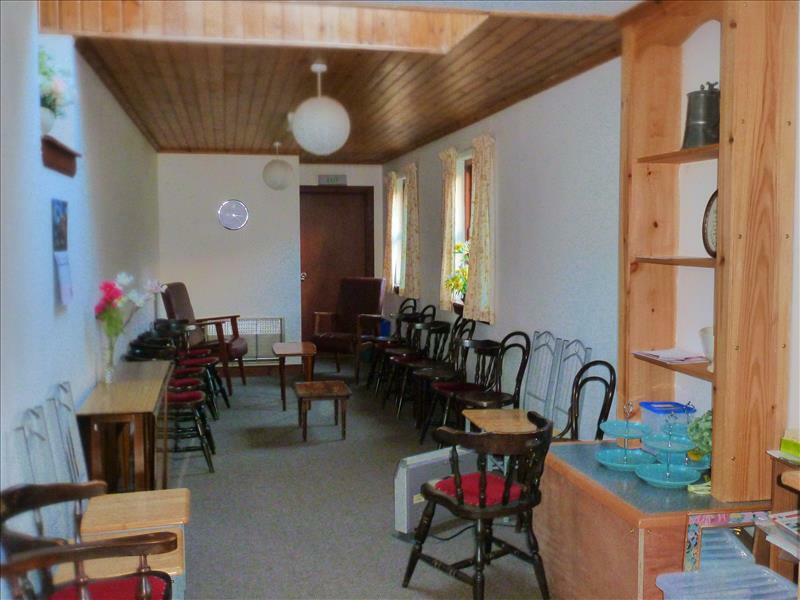 In 2012 the vestry and meeting room were amalgamated to form a larger meeting room with kitchen area, which facilitates weekly coffee mornings (Fridays, 10.30 am to 12.30 pm, all welcome) and other community events. 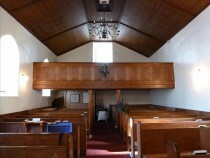 The interior of the church has also been altered. 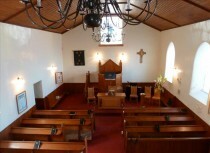 Originally there were two Laird’s Galleries, but the gallery at the west end has been removed and the church now conforms to a typical ‘hall church’. 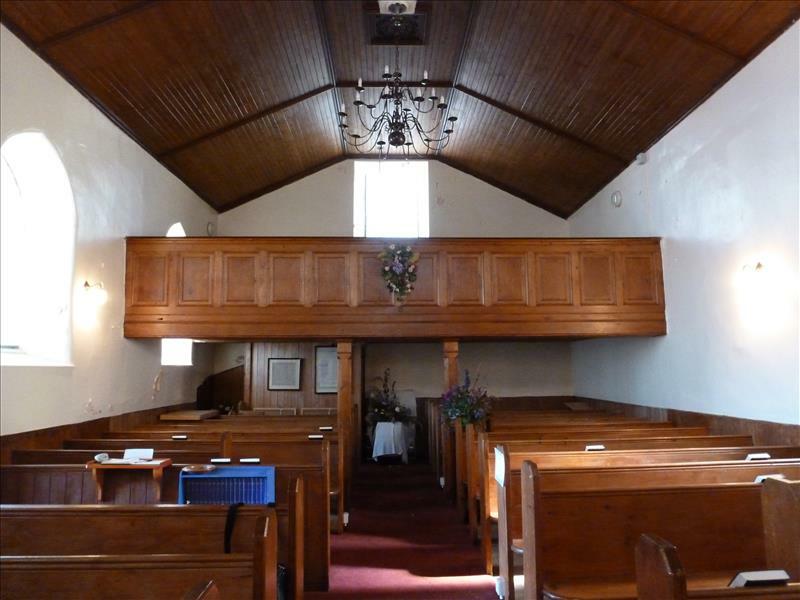 The panelled gallery at the east end and the pews are probably original. 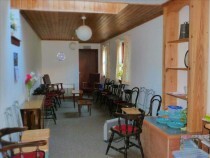 The church is always open. 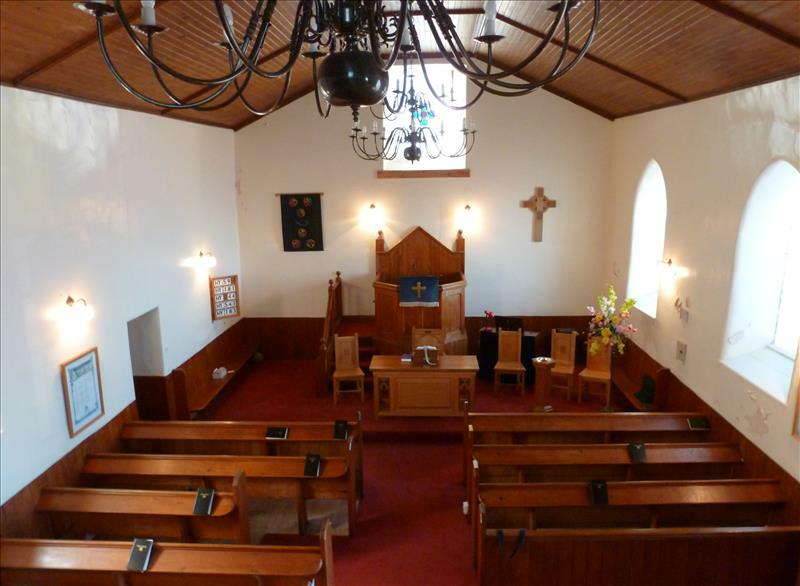 Services are alternate Sundays with St Ernan’s Church, Creich, Fionnphort, at 2.30 pm.